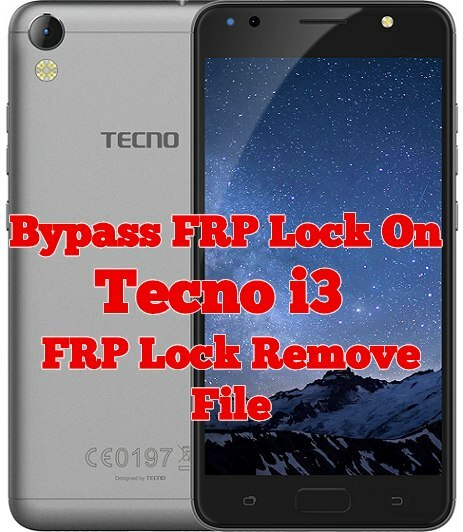 Hello friends today we are showing with you how to Tecno i3 Bypass FRP, there is a couple of methods to Tecno i3 Bypass FRP Google Account but on this page, we share with you the latest and easiest one to Tecno i3 Bypass FRP Google Account. if your Tecno i3 stuck on Google Account verification page and dontt know how to Techno i3 Bypass FRP then follow this method to successful Tecno i3 Bypass FRP Google Account. 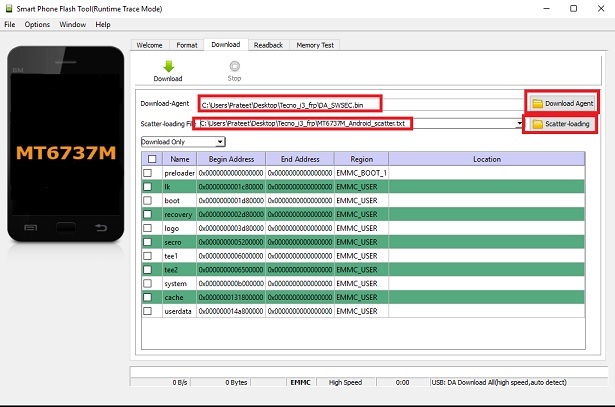 Note:- This method is successfully applied to Tecno i3. This method is only for Techno Tecno i3 FRP enable devices. Please, don’t try this on other devices. Caution:- We are not responsible for any damage on your Device. before you try this method backup your Full data. -Then find and Run as Administrator “SP Flash Tool.exe“. -Now Click on the “Choose” from the “Download-Agent“. 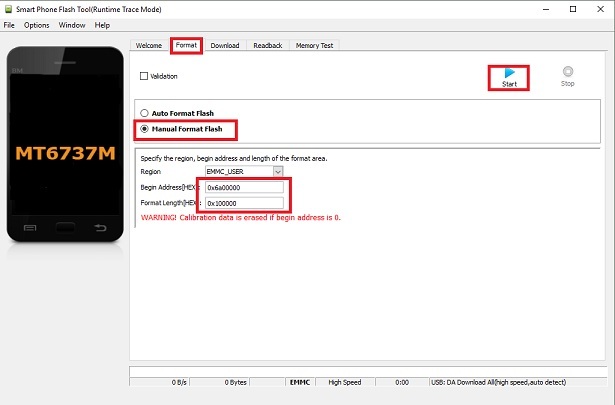 -Download –Agent – Load DA_SWSEC.bin file from “Tecno i3 FRP” folder. -Now give there file path of “Scatter” file. -you can find scatter file from the FRP file folder. After that, go to the “Format” tab. -Give below address from that box.or you can find Address also in you FRP File. -After changing the value, you have to connect your device to PC to successfully Techno i3Bypass FRP. -Then power off your Techno i3. -Now connect your Techno Camon IN5 to PC. -While connecting press (Volume Down) key, and connect your Techno i3. -After that, Click on “Start” button from sp flash tool to Techno i3 Bypass FRP.